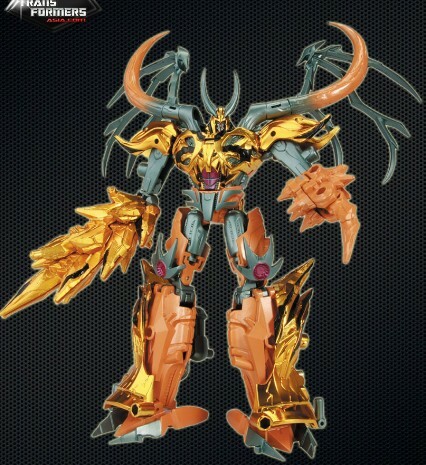 Legend has it that in days long past, the Chaos God Unicron was sealed away by the first 13 Transformers. 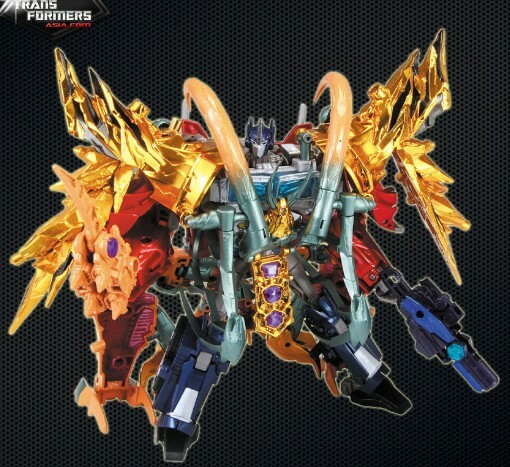 As he threatens to awaken, the Earth lies on the verge of chaos and destruction. 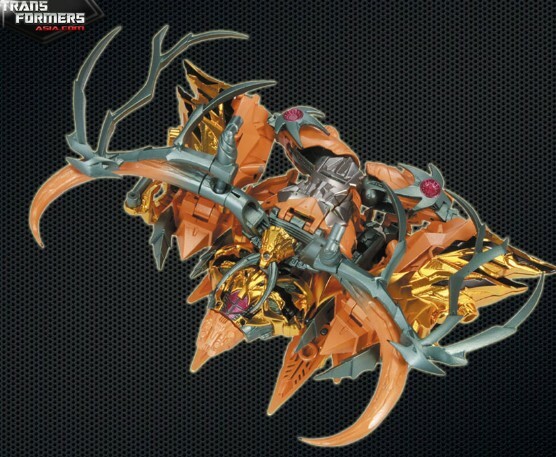 Iacon records claim that on a world in a distant dimension, civilization was driven to extinction when it attempted to harness Unicron’s energy. 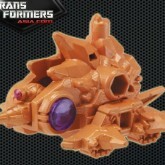 Now Earth risks the same dire fate. 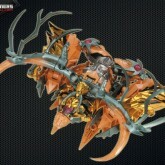 The mighty avatar Gaia Unicron, born from Dark Energon, is the first harbinger of the chaos bringer’s revival. 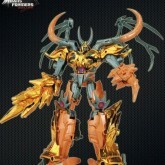 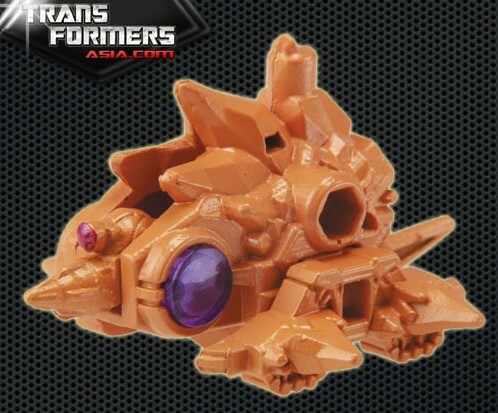 Unicron (Gaia, Year of the Snake) toy information. 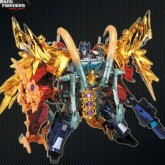 Sold as a part of the Year of the Snake edition Asia exclusive Prime Optimus Prime & Gaia Unicron giftset. 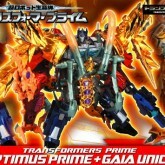 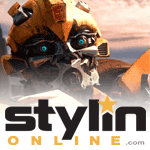 Combines with the included Optimus Prime to form Gaia Optimus Prime. 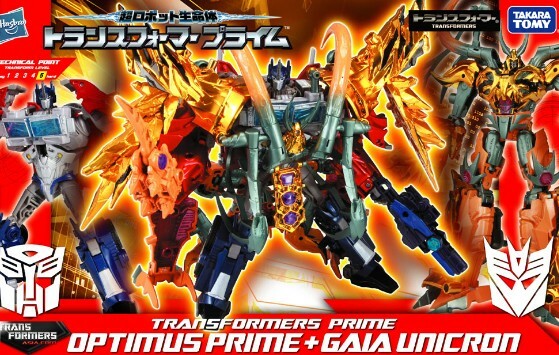 Unicron (Gaia, Year of the Snake) parts information.